Sometime you want the simple life without yard maintenance or exterior work - the answer is a condo and there is no better place to start looking than in Anacortes Washington. Here are the current listings for condos (link) and one example of price and features. 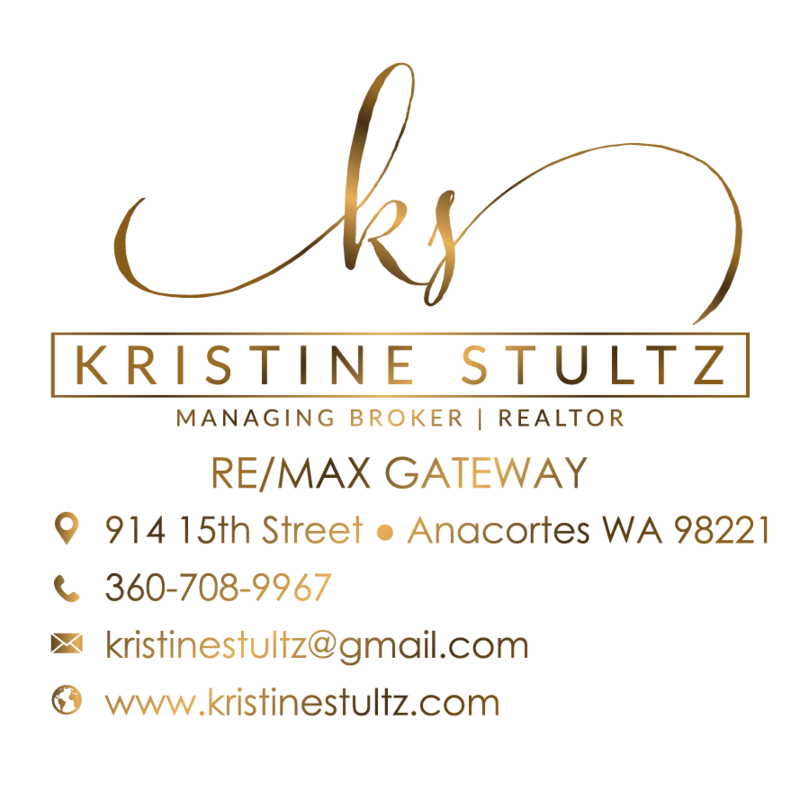 This beautiful listing in located in the Skyline community of Anacortes which is known for the wonderful views. The Skyline Neighborhood features Tug Boat Park, a newly redone playground, private beaches and 2 community club houses. Located on the northwest corner of Fidalgo Island - this neighborhood is like being on vacation all year round!